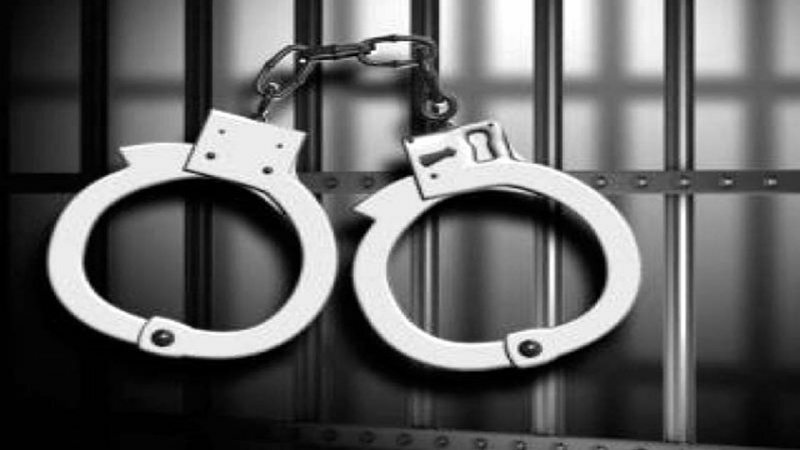 Srinagar: Anti corruption bureau Monday arrested a public servant caught red handed while demanding and accepting bribe. According to a statement, the bureau was acting on complaint lodged in Police Station Anti-Corruption Bureau Kashmir by a contractor of “Sterlite Technologies Limited” alleging therein that one Government employee namely Irfan Ahmad is demanding bribe for the release of their bank guarantee documents lying with the National Highways Authority of India. On the receipt of the complaint, a case FIR No 05/2019 under section 5(2) J&K P.C Act Svt; 2006, 4-A Amendment Act- 2014 was registered. “A successful trap was laid by the sleuths of the anti corruption bureau. The said public servant was caught red handed while demanding and accepting a bribe of Rs 10,000/- from the complainant. The investigation of the case is going on,” they said.